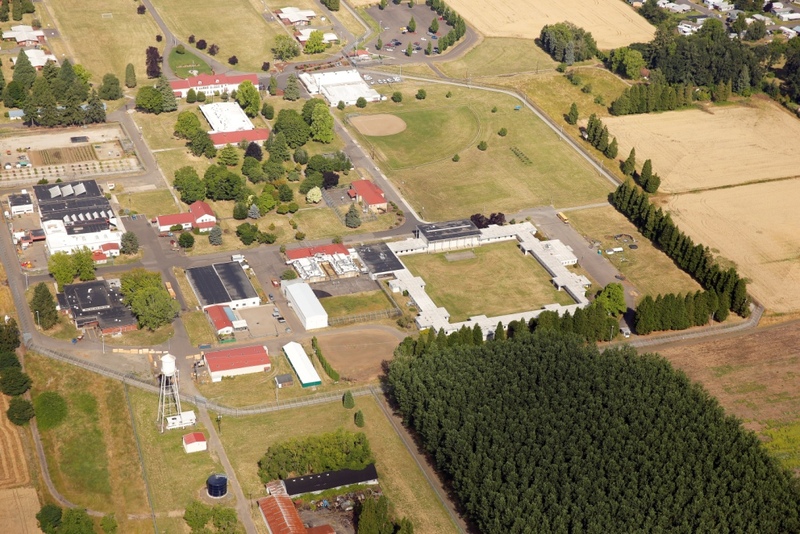 Project Description: Serving as the Oregon Youth Authority’s (OYA) civil engineering consultant of record, Westech Engineering assisted the OYA with a major upgrade to the MacLaren Correctional Facility site utilities. 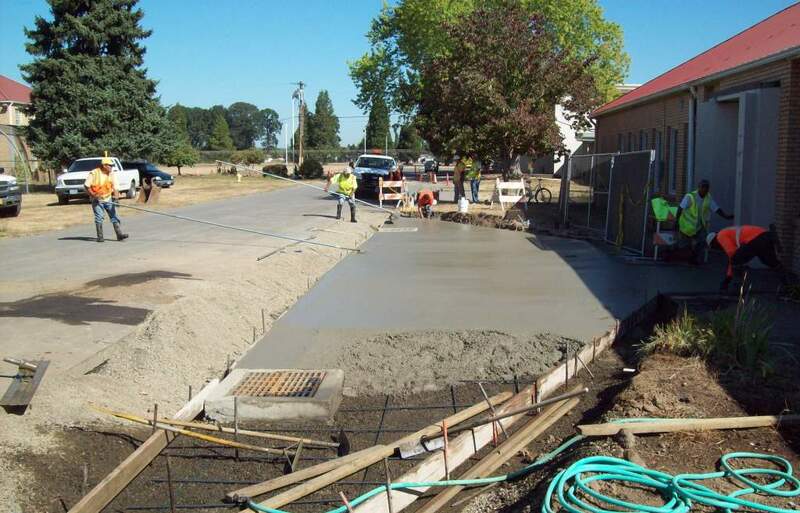 Following an overall analysis of the utility system needs, the first phase of the upgrade consisted of a major upgrade to the water supply system. 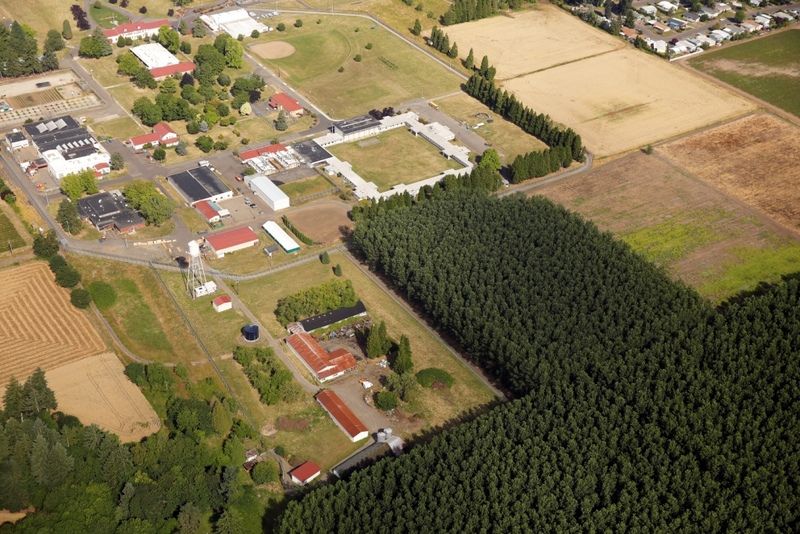 This included construction of an 80,000 gallon steel ground storage water tank to replace and a 60,000 gallon elevated tank originally constructed in 1925. To supply water from ground storage, a new closed-end booster pump system was installed as well as an arsenic removal system. These facilities are housed in a pre-fabricated steel building. 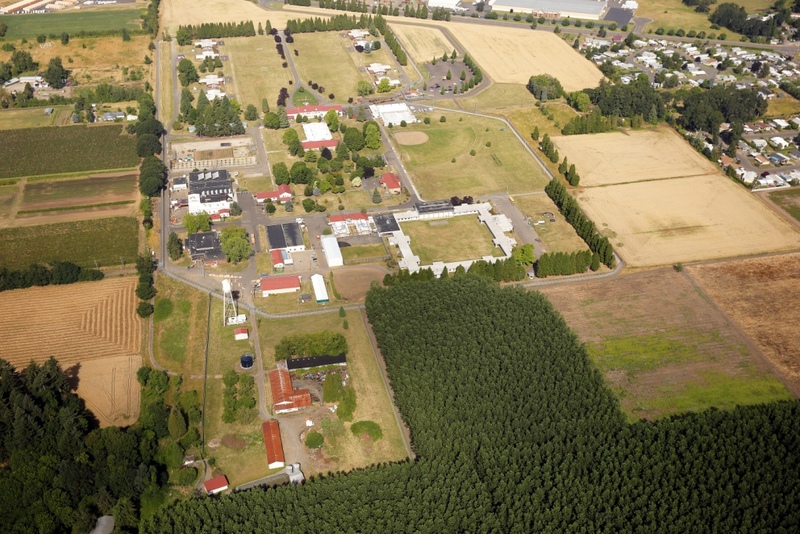 The site’s two wells were integrated into this new configuration with a new control system. 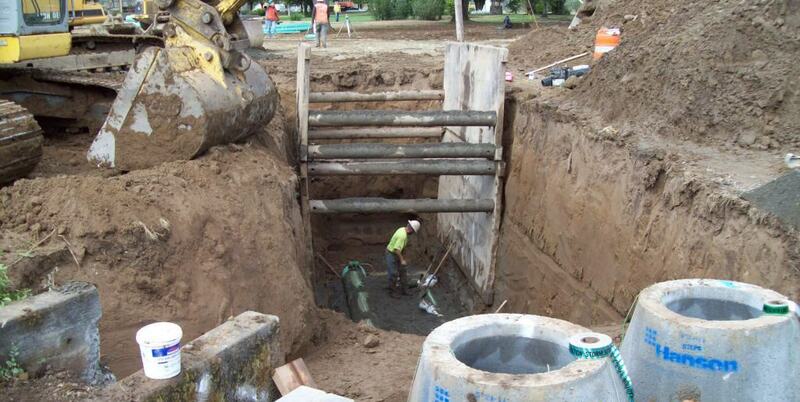 The second phase of the project consisted of ±6,000 lineal feet of sanitary sewer pipe, ±3,000 lineal feet of storm drain pipe, and ±7,000 lineal feet of water pipe. 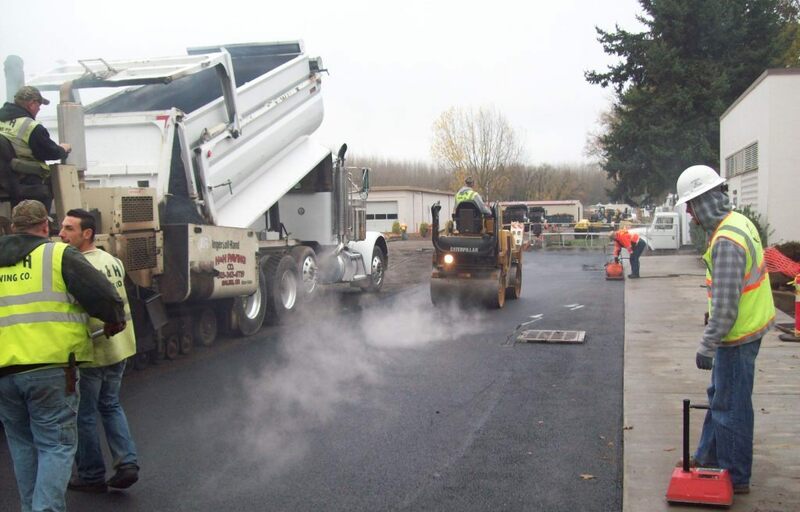 Finally, ±1.6 acres of AC paving were installed to address significant pavement degradation and failure.